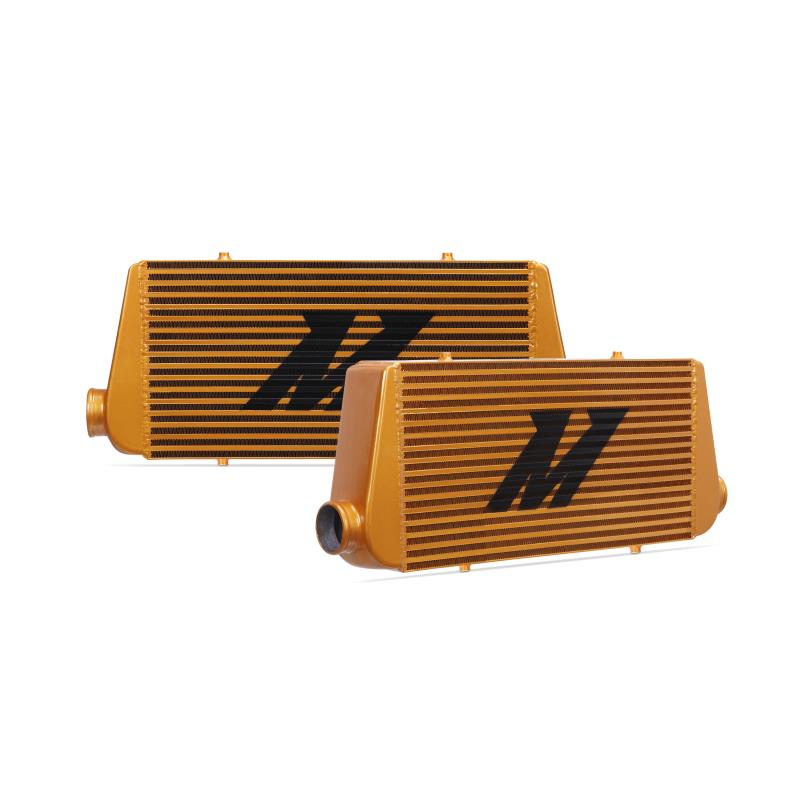 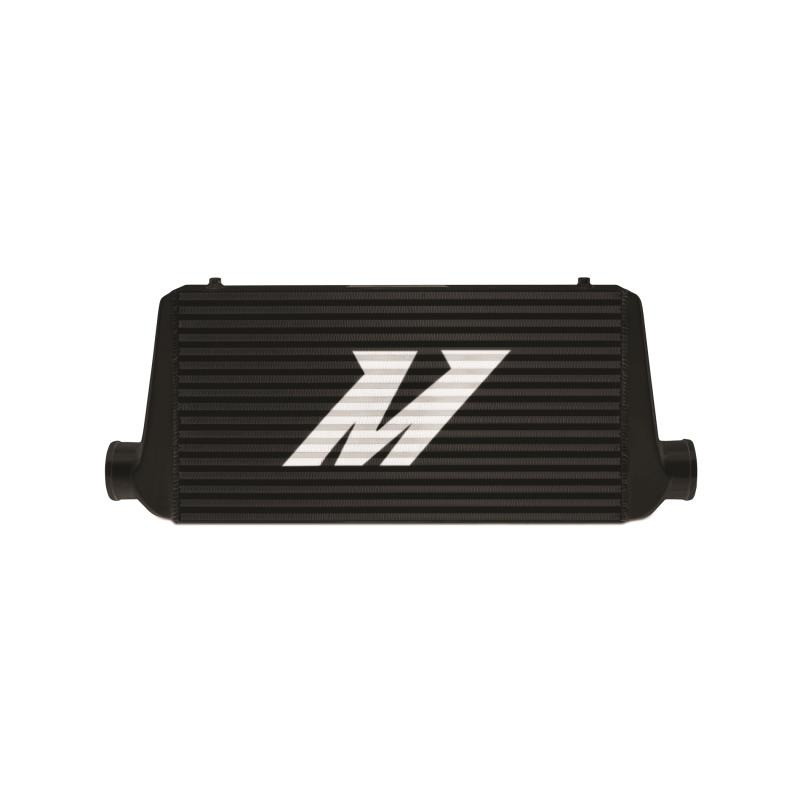 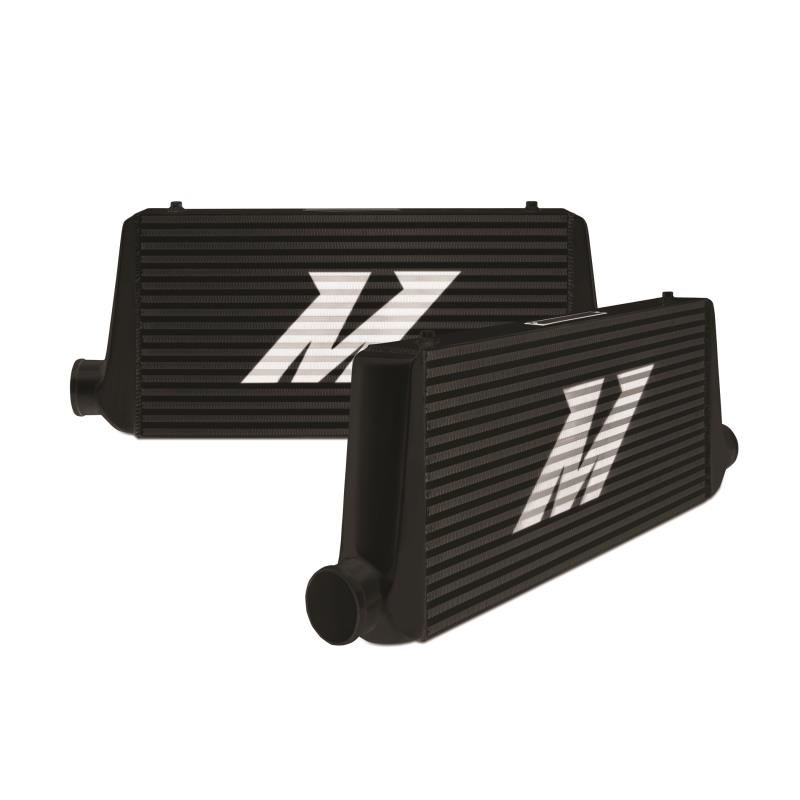 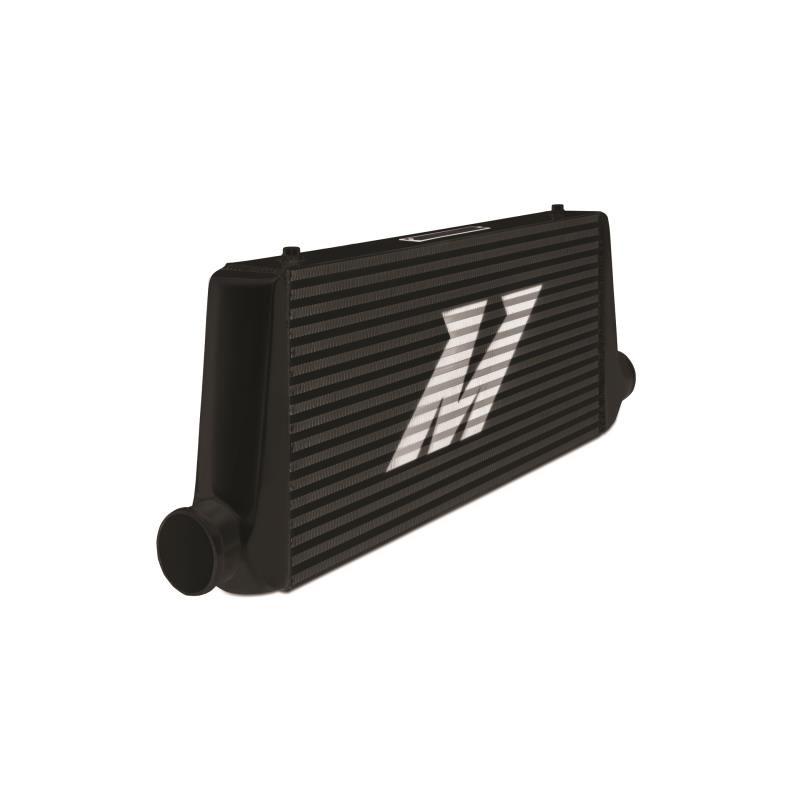 The Mishimoto R-Line intercooler provides the perfect cooling capacity needed for supercharged and turbo charged vehicles. 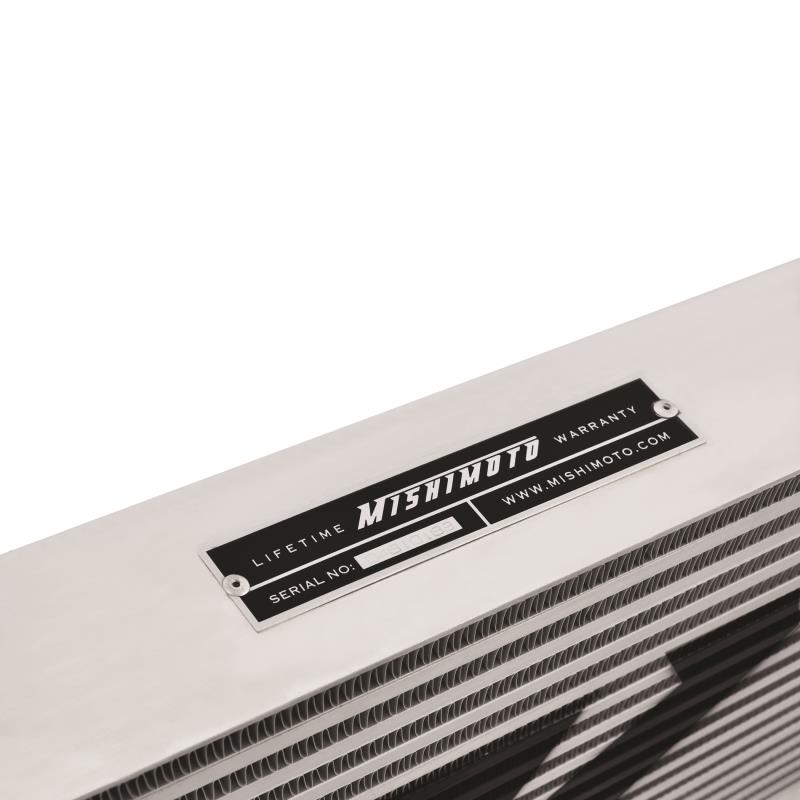 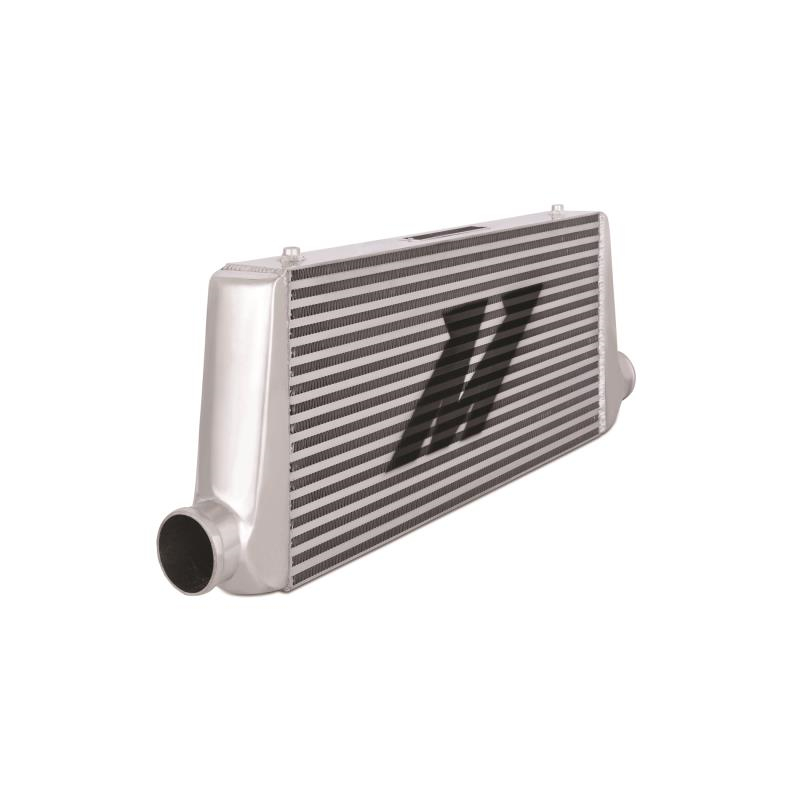 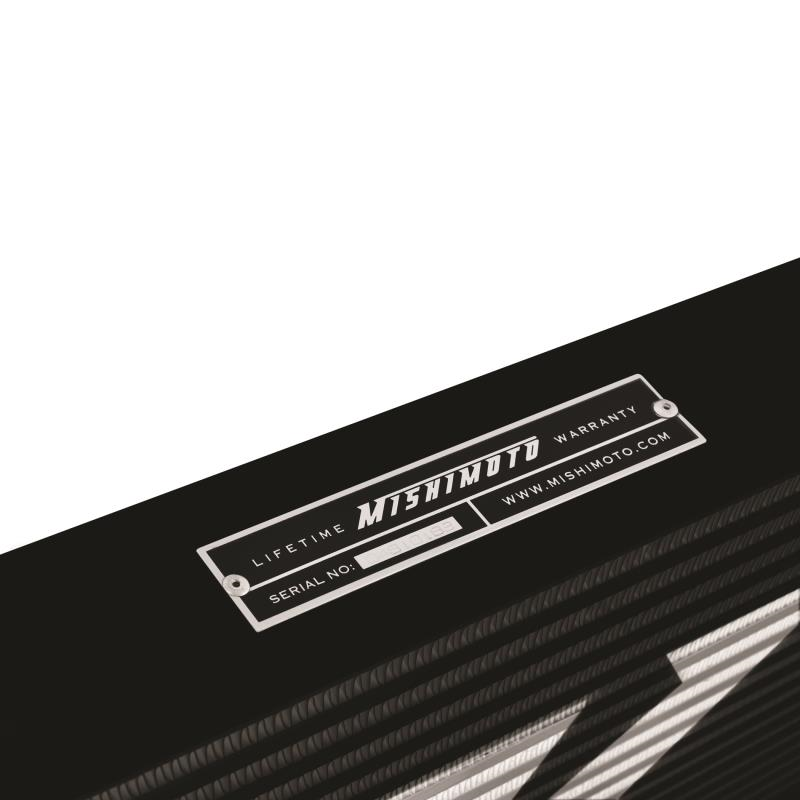 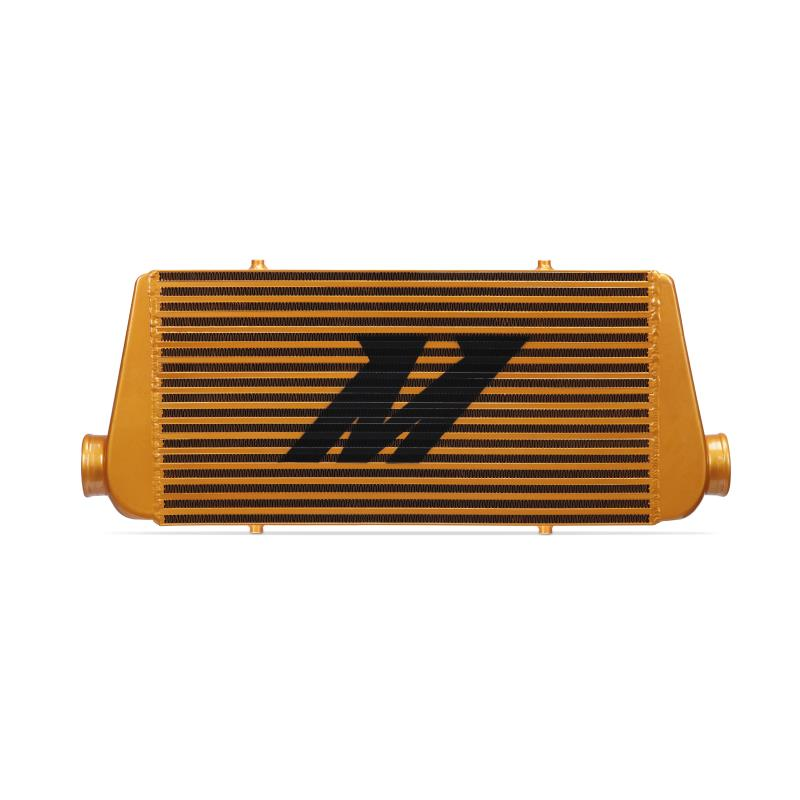 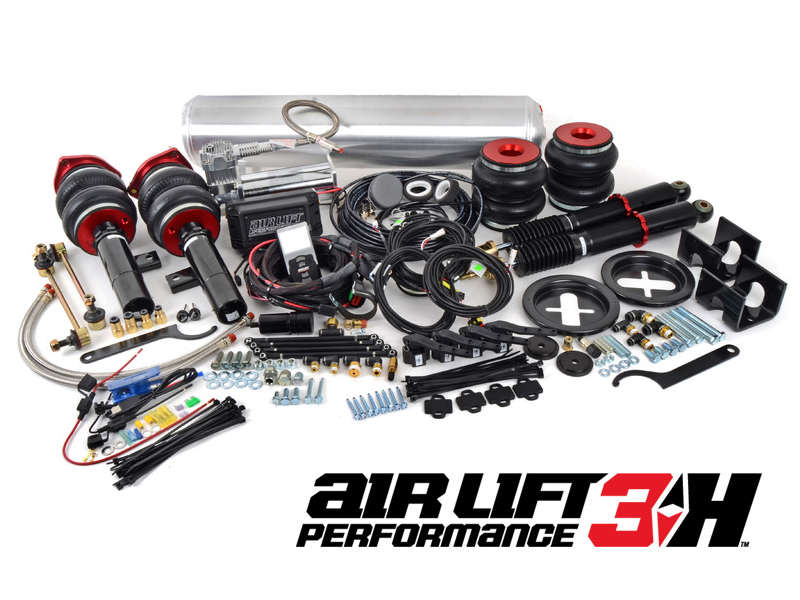 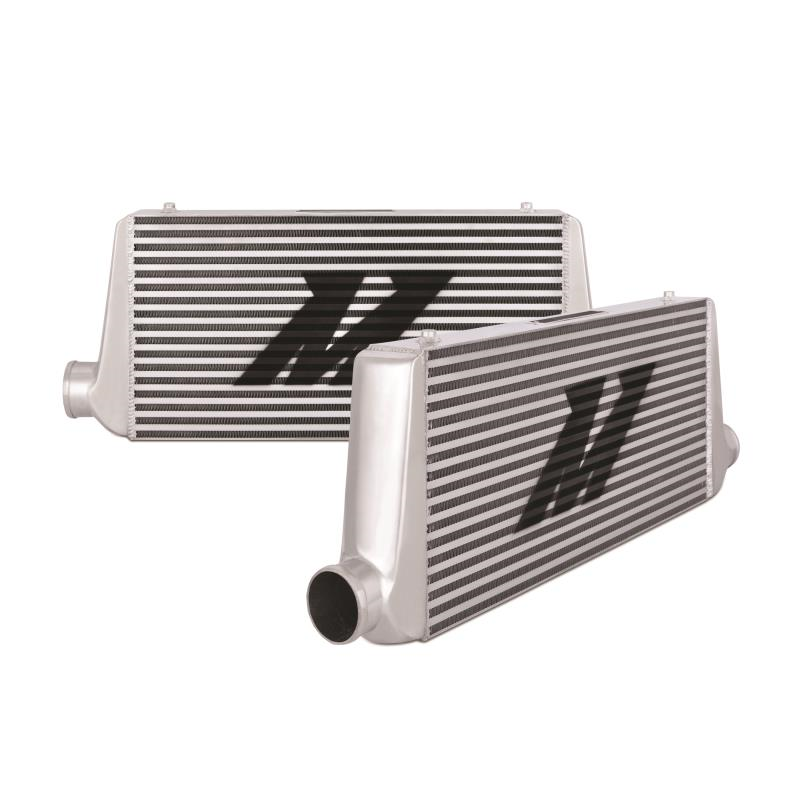 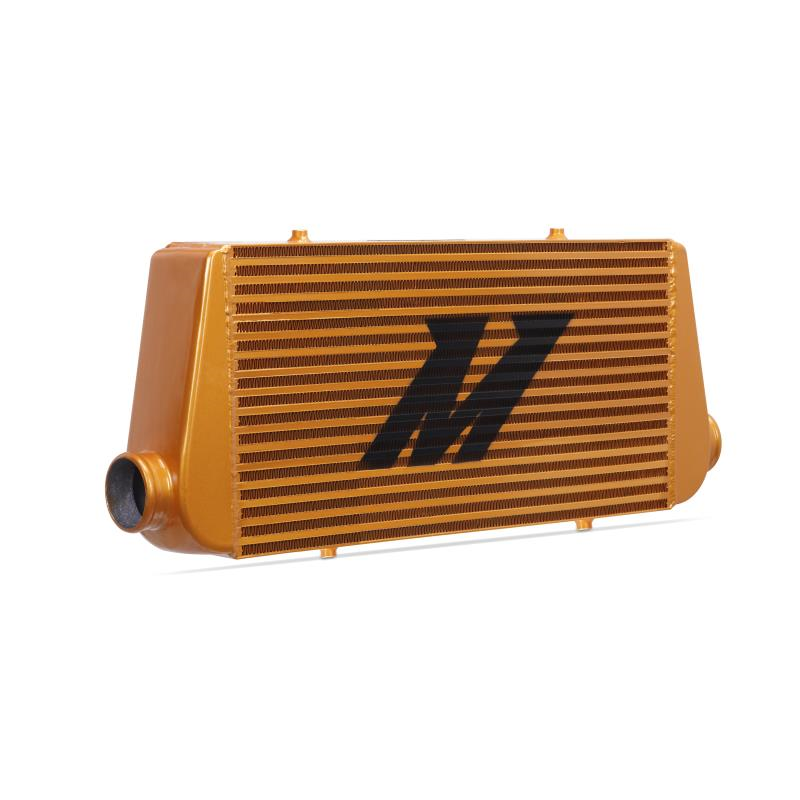 Constructed of 6061 aircraft-quality aluminum for extreme durability, the Mishimoto R-Line intercooler will efficiently reduce induction air temperatures, while significantly improving engine output. 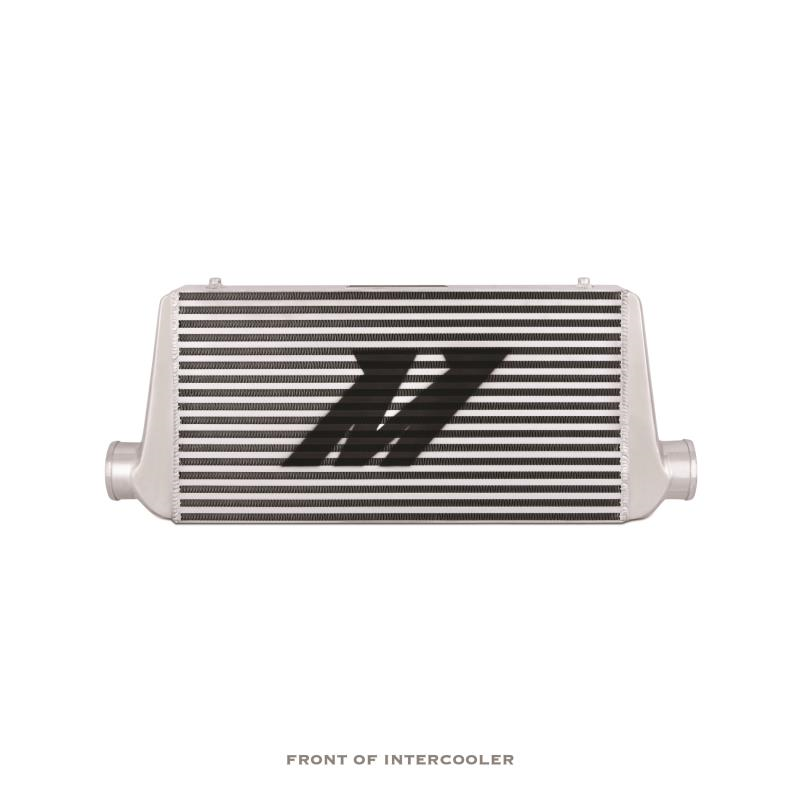 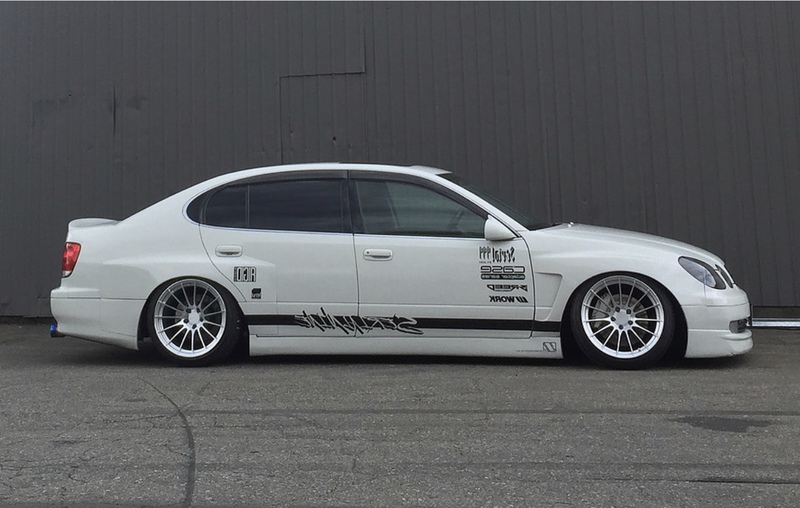 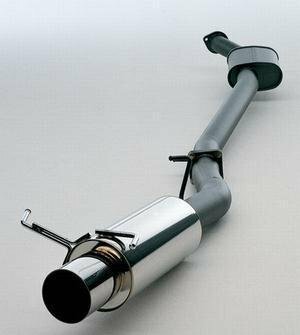 Mishimoto front-mount intercoolers are precision TIG welded, offering an enhanced level of performance. 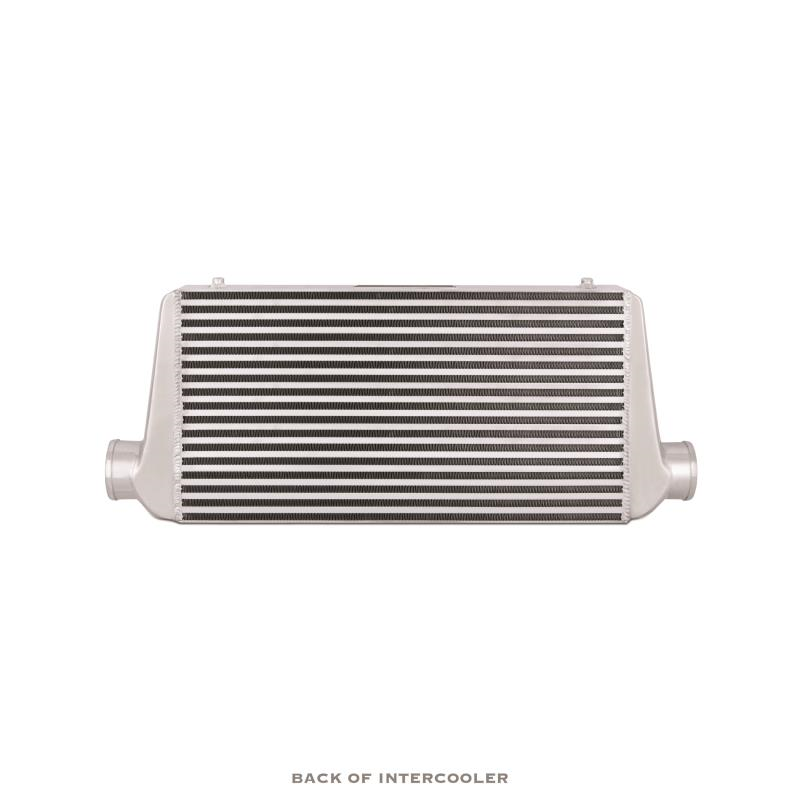 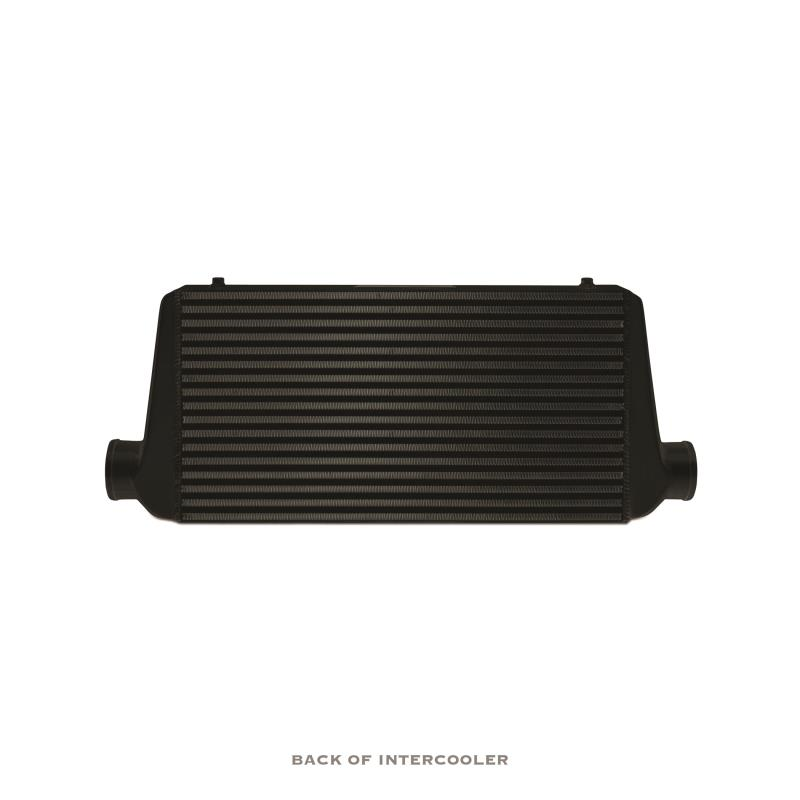 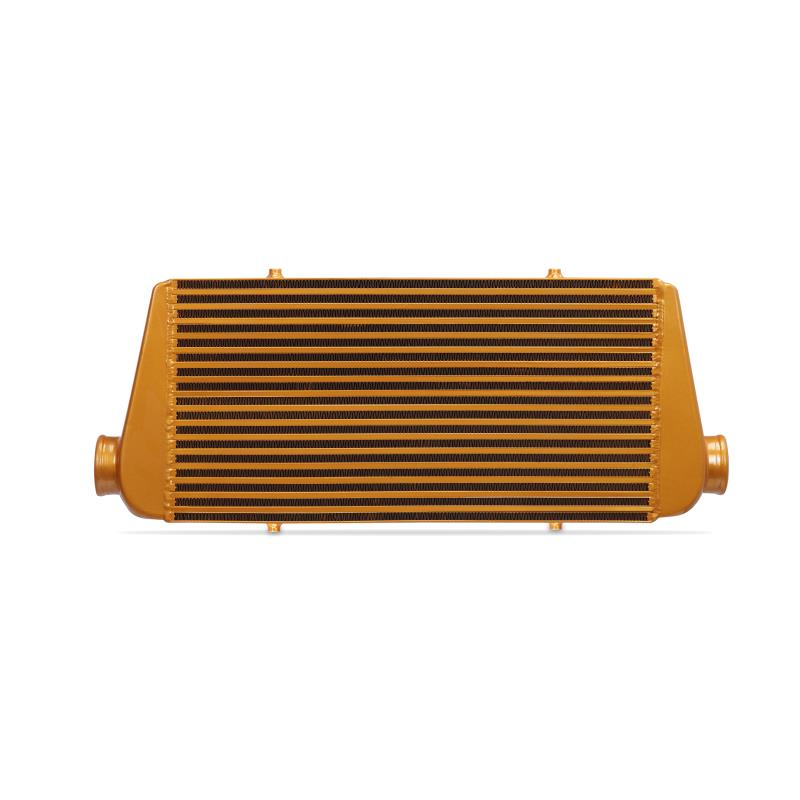 The R-Line intercooler will provide the ideal cooling capacity, while safely increasing horsepower and giving that extra boost that every driver appreciates. 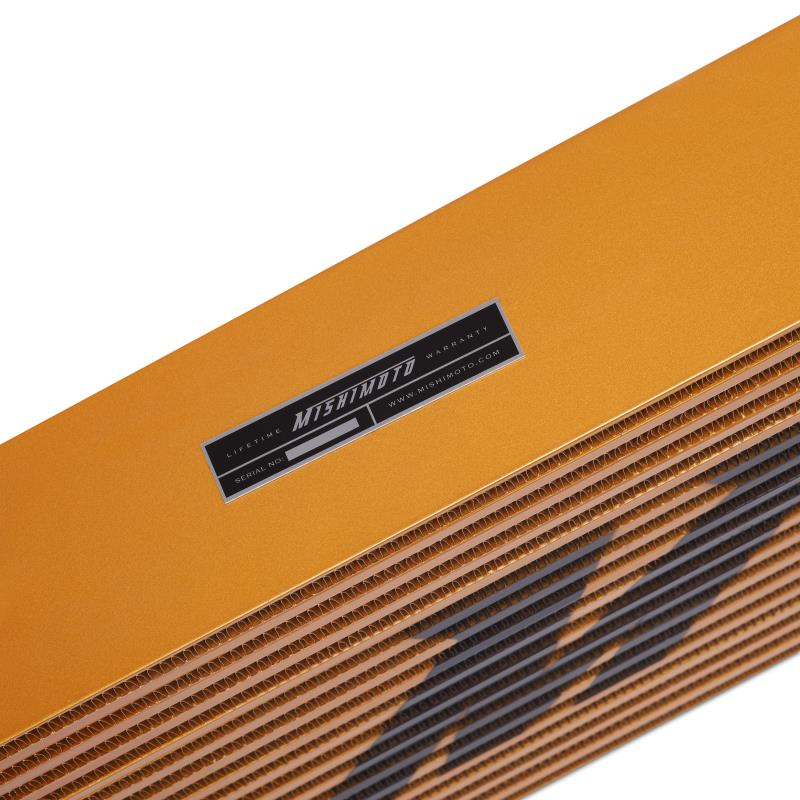 Use 33500 points to purchase this product!